Links to various Satanically themed or inspired websites. We would love to exchange links with you! 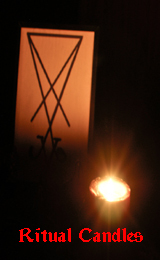 If you are interested in exchanging links, please e-mail us at info@satan-supplies.com.